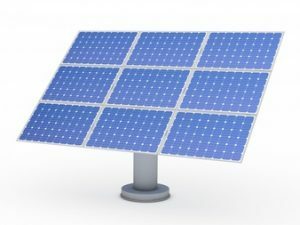 The solar panel consists of the one or more number of PV modules. The solar panel has a uniform array of solar photovoltaic modules that soak up the sun rays and generate electricity, which is useful in various applications at both commercial and industrial locations. The efficiency of the panel determines where they can be used. Their performance is generally rated according to the maximum DC power output under standard testing conditions. 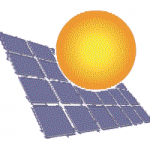 The photovoltaic modules consist of solar cells, these modules combines to form solar panels. These panels have maximized power generation capacity as the power of many PV modules combines in it. There are 4 types of solar panels: monocrystalline, polycrystalline, amorphous and hybrid. Each of them varies in composition and efficiency.